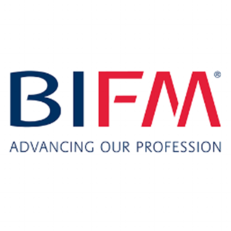 The British Institute of Facilities Management (BIFM) is the professional body for facilities management (FM). Founded in 1993, they promote excellence in facilities management for the benefit of practitioners, the economy and society. Supporting and representing over 15,000 members around the world, both individual FM professionals and organisations, and thousands more through qualifications and training. They promote and embed professional standards in facilities management. Committed to advancing the facilities management profession, they provide a suite of membership, qualifications, training and networking services designed to support facilities management practitioners in performing to the best of their ability.